DESMI Ocean Guard A/S announced last week that DFDS has selected the CompactClean Ballast Water Management System (BWMS) for installation on its existing fleet of vessels. "DESMI Ocean Guard is very happy to add a reputable company like DFDS to the list of customers. 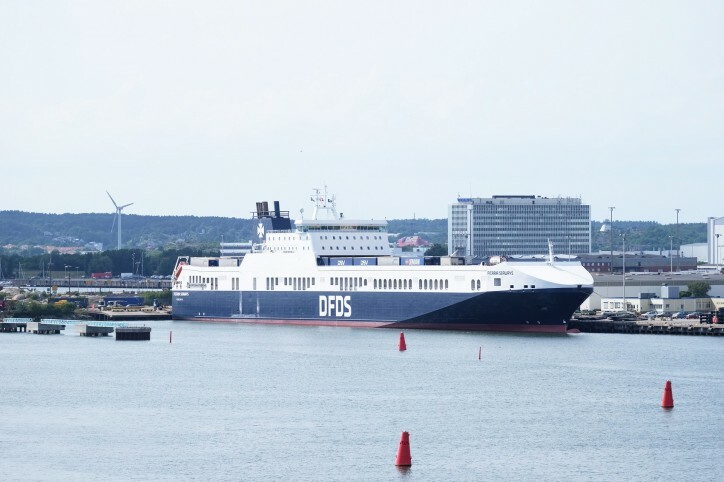 “DFDS is a very well respected company and one of the global leaders in ferry operation. Like DESMI, DFDS is headquartered in Denmark and has a very long history going back more than 150 years, and as such, we believe that our Companies share a lot of the same values. Therefore, we are particularly proud that after a very careful evaluation and selection process DFDS decided for installation of the CompactClean BWMS on its entire existing fleet. With the very small footprint, ease of operation and completely chemical free treatment of the ballast water, CompactClean is a good and safe choice for passenger ferries, and we look very much forward to begin the implementation across the DFDS fleet,” explains Rasmus Folsø, CEO of DESMI Ocean Guard A/S.